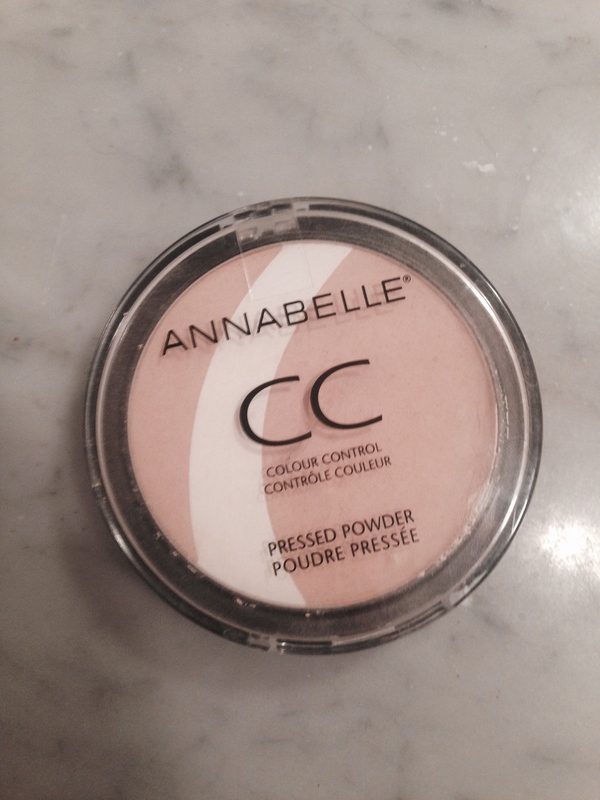 The best product that I got from the Annabelle Party was the CC Colour Control Pressed Powder. I am so in love with this product I can’t stop raving about it. 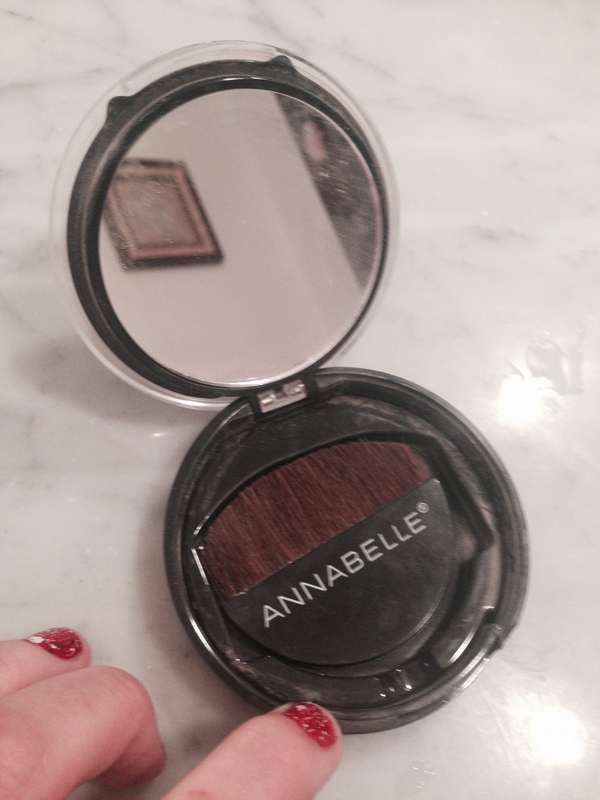 No misrepresentations on this product from Annabelle! This powder is rich and moisturizing enough that is doesn’t flake or leave that “powdery” look that other products do. I don’t need much coverage on my face, I more require evening out because I do have some uneven spots. I also love that a mirror and brush is included so all I have to do is toss it in my make up or purse and I’m ready for quick touch ups throughout the day. 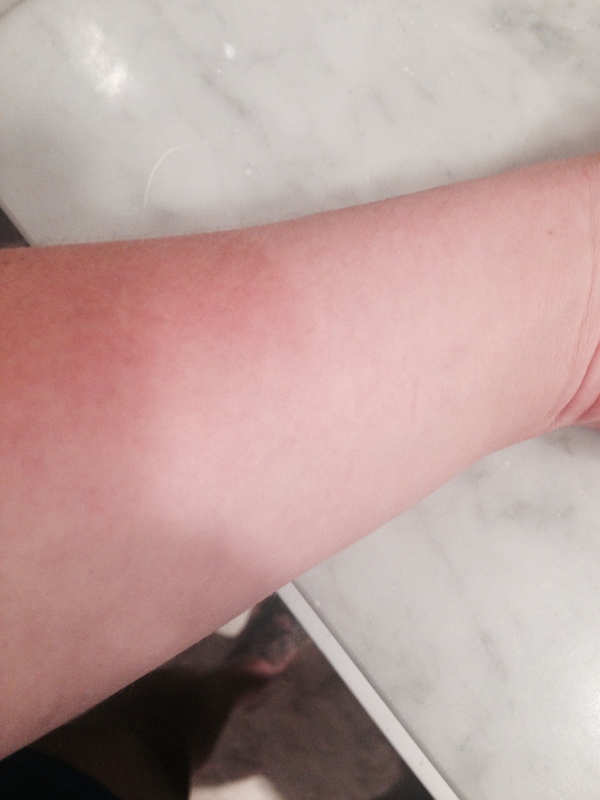 I got a stupid tan line from my running cuff…so I thought it would be a good example of how great the evening out of colour is! Look how it evened out the line in the middle (where the product was applied). This entry was posted in Beauty and tagged annabelle, beauty, CC powder, cosmetics, coverage, foundation, make up, makeup, pressed powder, skin care by maldham. Bookmark the permalink.